The Mercedes-Benz SL65 AMG already has a fairly niche market – those who require a roadster with huge amounts power from a V12 engine but with the armchair comfort of a gentleman’s club. The trouble is those with yachts and private jets on hand often require something a little more discrete and that is where the new Brabus 800 comes in. 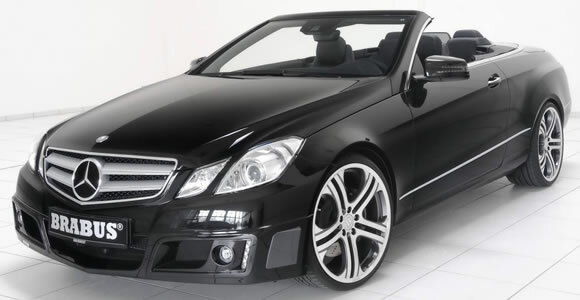 Brabus are well known for their muscled-up versions of Mercedes Benz road cars but this time they have surpassed themselves with the world’s fastest and most powerful four seat convertible. Smart/Mercedes Italy have launched a Brabus special edition model of the Smart ForTwo Convertible.